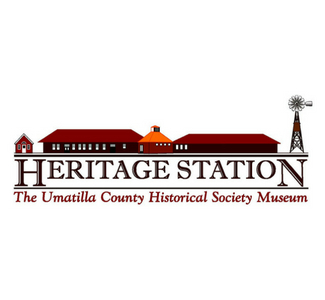 Explore the Umatilla County Historical Society and learn about the importance of the area in developing the west! The museum is a non-profit organization supported by your admission fees, donations, grants, memberships and gift shop/store income. 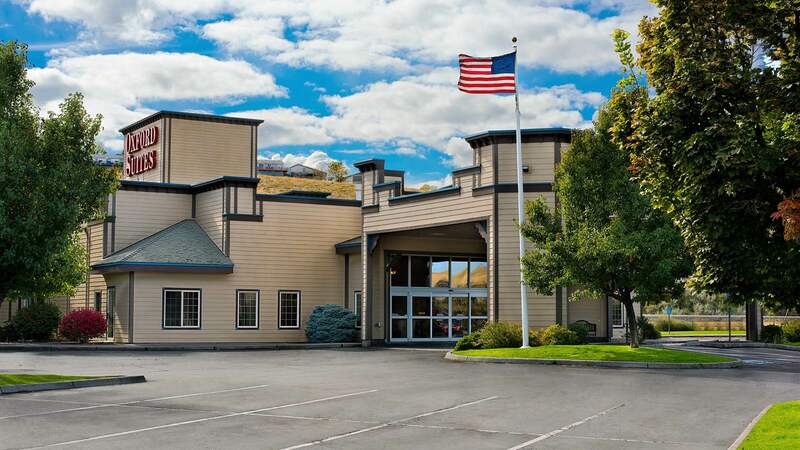 Tour the museum and discover the story of Umatilla County.